Xerox is a multinational company that globally serves document needs for the financial services market. Xerox develops, manufactures and markets copiers, printers, facsimile products, scanners, workstations, software and other devices in more than 130 countries and is based in the United States. The spear of the history of Xerox's journey began in 1959. The landscape of Xerox's business changed again, after the name Xerox, in 1962, was affiliated with the Fuji Film company from Japan to Fuji Xerox. 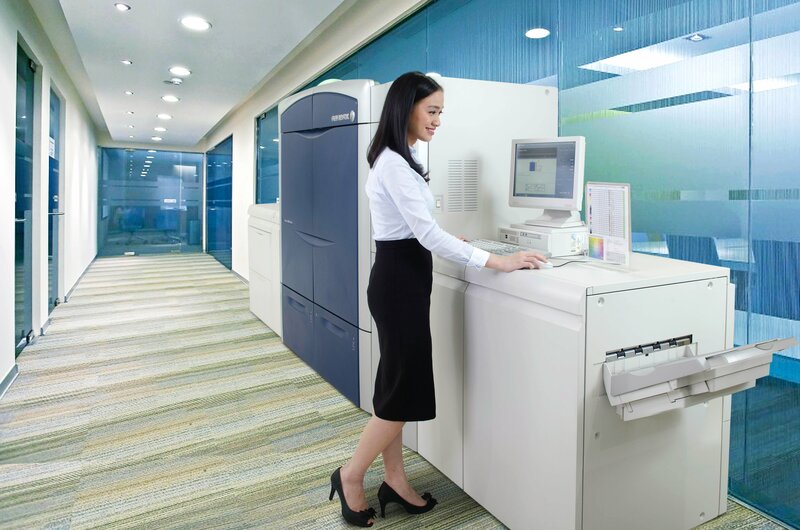 In the Asia Pacific region, Fuji Xerox's business line focuses on the production and marketing of printing machines, such as printers, scanners, office multifunction and other supporting devices. Fuji Xerox's business expansion into Indonesia began in 1971, through the close relationship between Astra International owner, William Suryadjaya and Fuji Xerox figure, Mr Yotaro Kobayashi (Tony Kobayashi), so Fuji Xerox entered Indonesia as a business line under the Astra Internasional enterprise. In line with the growing business in Indonesia, Fuji Xerox became part of PT Astra Graphia Tbk in 1976. The existence of Fuji Xerox in Indonesia under PT Astra Graphia Tbk is run by one of its business lines, namely Astragraphia Document Solution to date. In carrying out its business, Astragraphia Document Soution is fully supported by several things, including the quality of products from Fuji Xerox, a capable operating system, to capable human resources. So with these three things, we hope to continue to provide service excellence to customers.